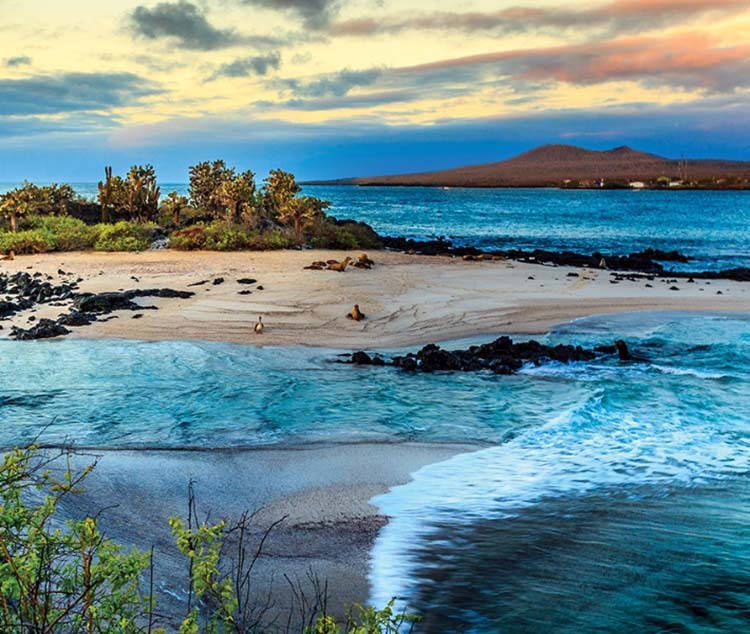 Due to debut on the ocean in May 2019, Celebrity Flora is Celebrity Cruises’ new, custom-designed vessel which will be sailing the shores of the Galapagos archipelago. 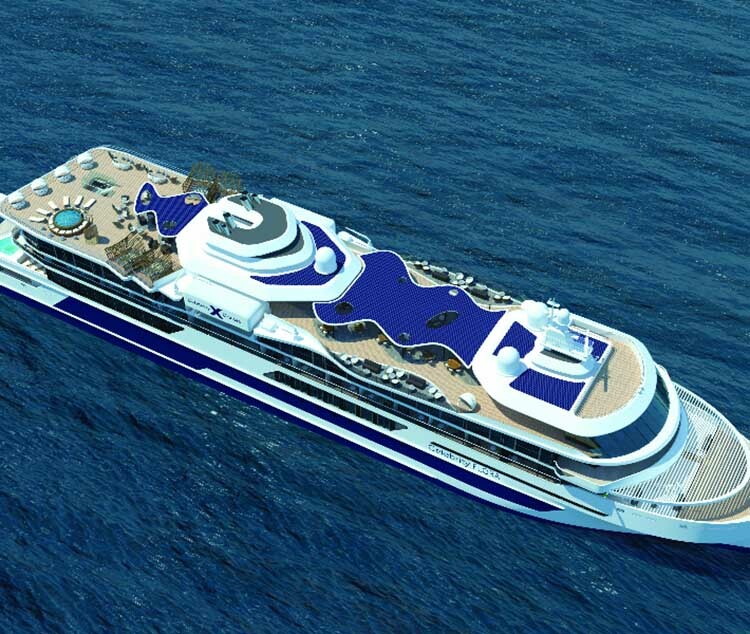 She will be a luxurious, 100-passenger, all-suite ship featuring the latest environmentally-friendly operating systems and all the typical amenities seen with previous ships in Celebrity’s fleet. The vessel is designed for minimal impact on the environment, promoting a 15% reduction in fuel consumption and fewer air emissions thanks to an advanced propulsion system. The ship will also feature anchorless technology, with dynamic positioning used as an alternative – allowing the ship to maintain its position while also protecting the sea floor. Celebrity Cruises has pioneered an evolutionary turning point for cruising, being inspired by the very destination it will sail to in order to influence decisions made on its approach to design. The suites incorporate sustainable, natural materials, and the ship can convert sea water and air-conditioning condensation into fresh water. Celebrity Flora’s nod towards the Galapagos and its history will make your journey even more immersive, with The Observatory seen on deck 7 wrapped in floor-to-ceiling-windows and featuring a library stocked with books about wildlife and background on the region. Darwin’s Cove on deck 3 houses the guest relations area and is where groups gather before heading out for shore excursions, as well as being where passengers can find the naturalist team to discuss the Galapagos and their daily activities. With so much packed into this luxurious vessel, 2019 may seem a long time to wait. Fortunately, Celebrity Cruises has another member of the fleet due to join in 2018. December 2018 marks the launch of Celebrity Edge, with innovative features, expert technology and playful indulgences to satisfy your cruising needs beforehand.